I am so happy to welcome my newest sponsor- North Texas Kids! 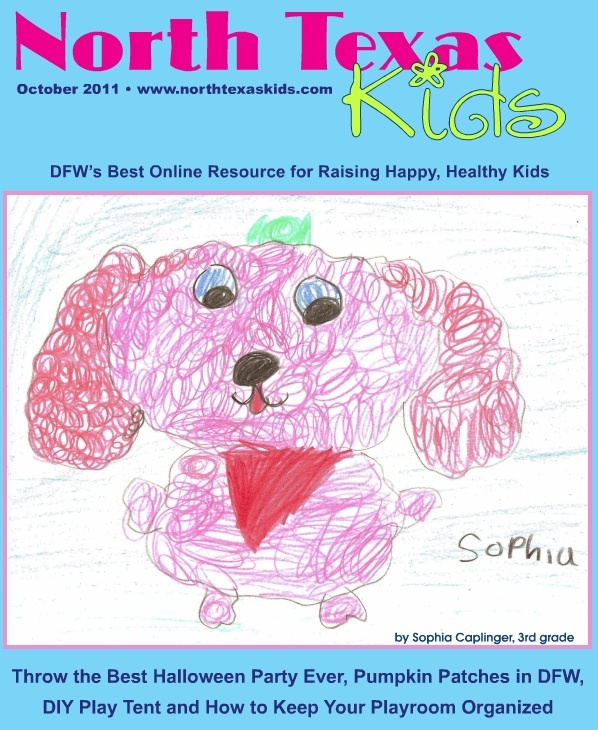 North Texas Kids is an online magazine designed for families. In their own words, the mission of North Texas Kids is to serve as a guide to all of the resources available in the North Texas area, from education to entertainment. North Texas Kids strives to give their readership thoughtful, useful, and activity-based information in an easy-to-read format, and to provide it for free. North Texas Kids dedicates a part of every publication to supporting local non-profit organizations and events, either through article space, advertisements, or event listings. The monthly, digital magazine is packed full of local events, great articles, and lots of fun goodies. You can also stay connected with their latest updates through the North Texas Kids facebook page or by following NTK on twitter. 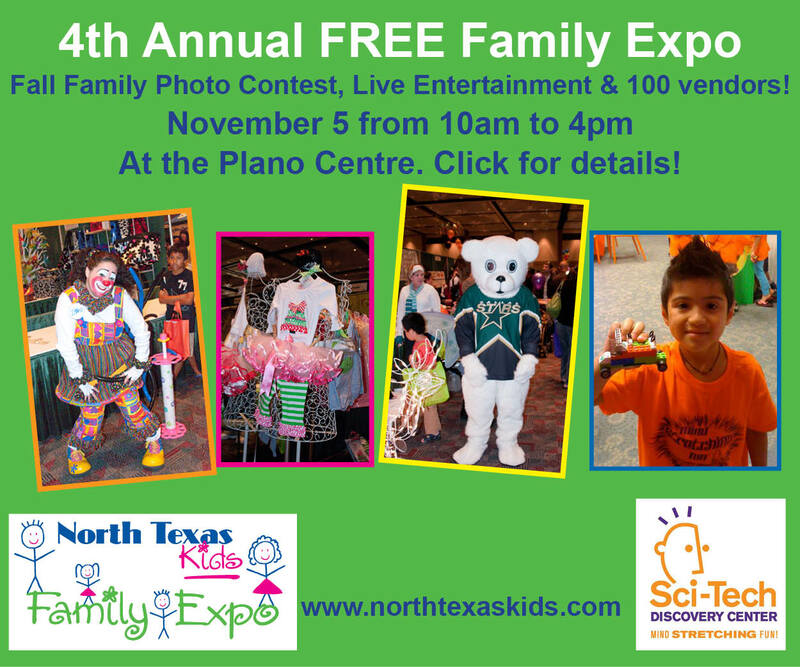 So stop by and visit the North Texas Kids blog and click here to browse the online magazine. Their newest issue is out and full of lots of great information and entertainment at your fingertips! And don't forget to check out their 'Experts Panel'- I am thrilled to be a contributor for their monthly magazine. My October article can be found by clicking here. If you would like information about advertising on Crafty Texas Girls, send me an email at craftytexasgirls@gmail.com. Definitely going to check this out! My sister and her family are on the road moving to North Texas now and my family and I will be moving there sometime next year, once my husband is medically retired from the Army. I'll share the site with her also. Thanks!